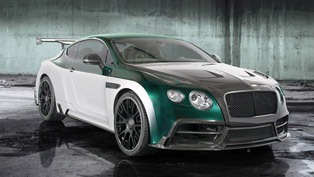 MANSORY just doubled their world-premieres for the 63rd Frankfurt Motor Show. 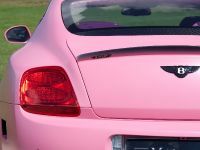 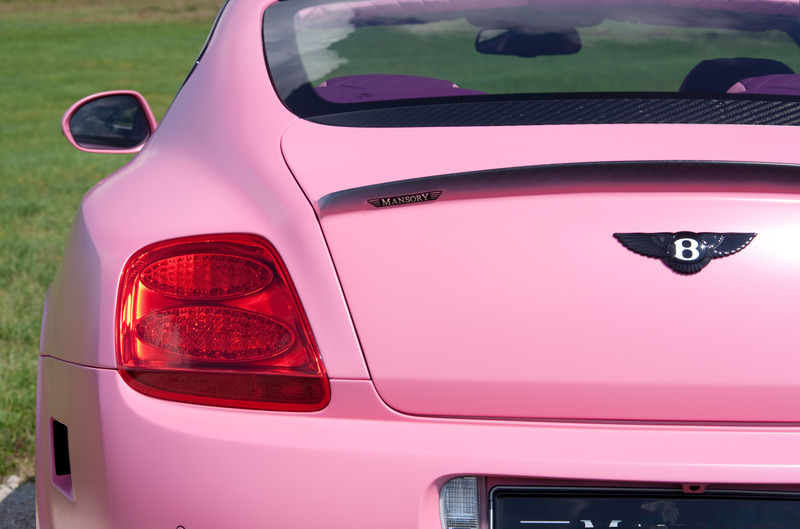 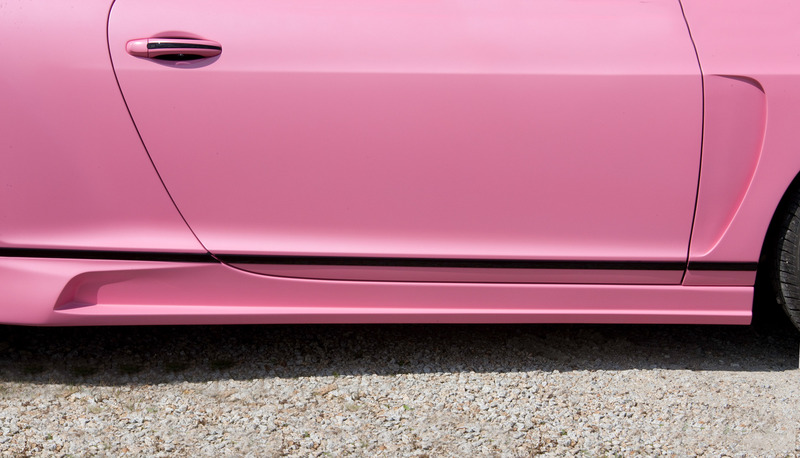 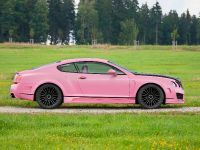 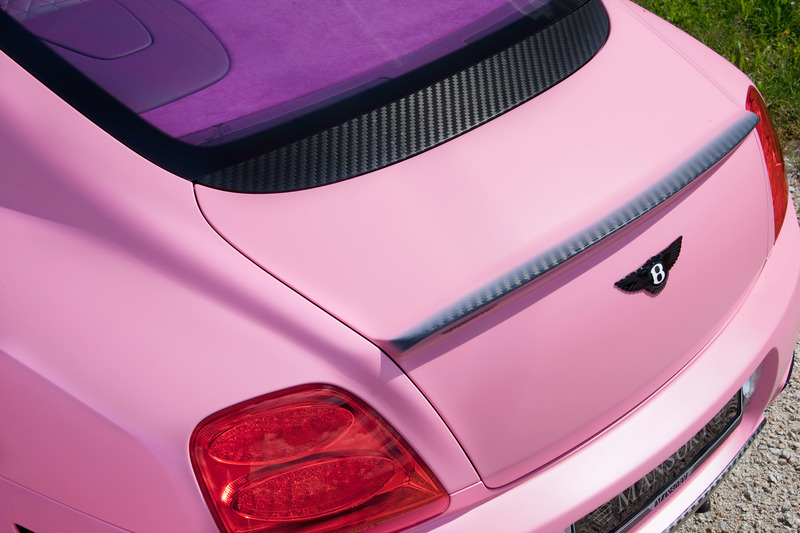 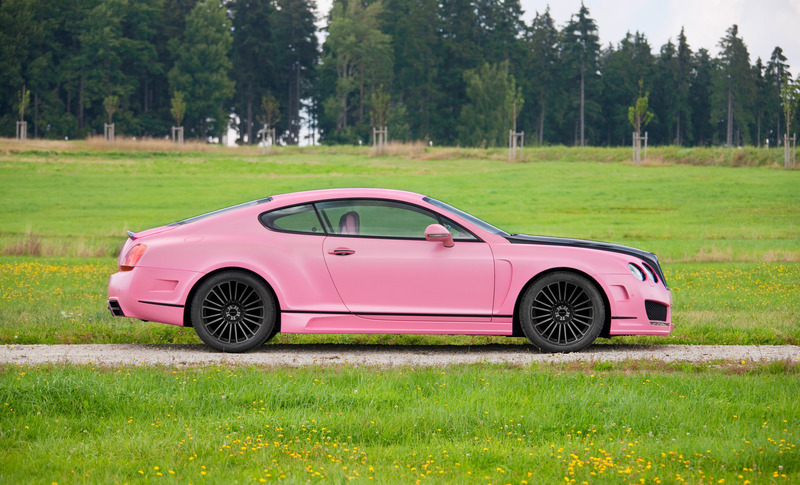 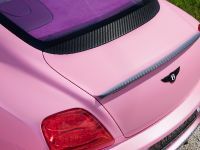 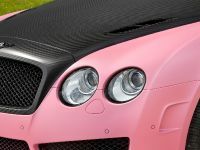 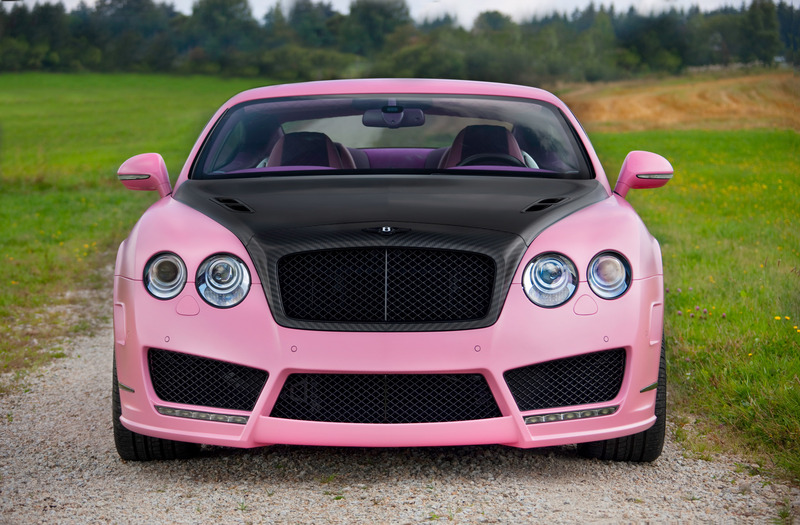 Back to Back with the new generation Chopster, MANSORY will unveil an exclusive limited edition of the Bentley Continental GT Speed named - Vitesse Rose. 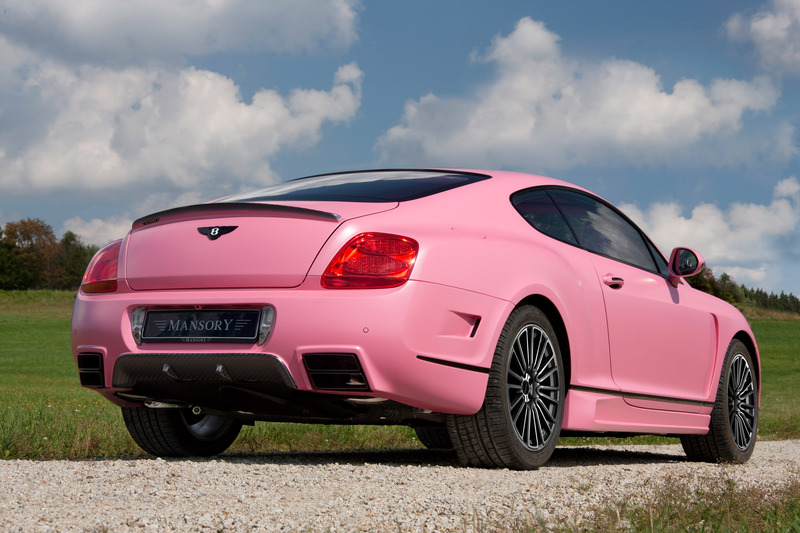 The MANSORY's name Vitesse Rose stands for velocity and the dominating Rose colour of the luxurious coupe. 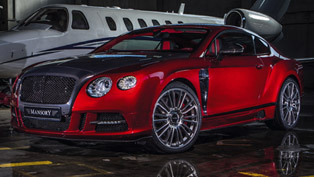 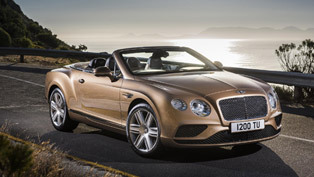 The manufacture of the extravagant Continental GT Speed is limited to only three cars. 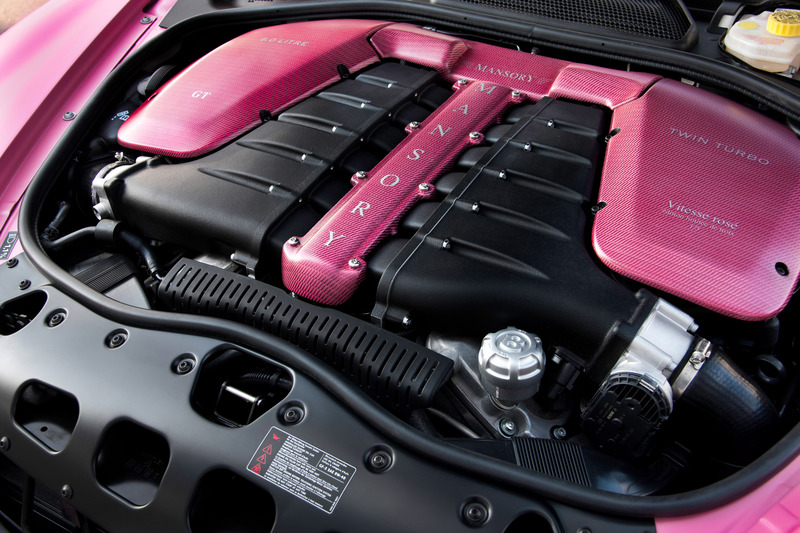 As we know MANSORY is a synonym of premium quality products and the Vitesse Rose don't make an exception. 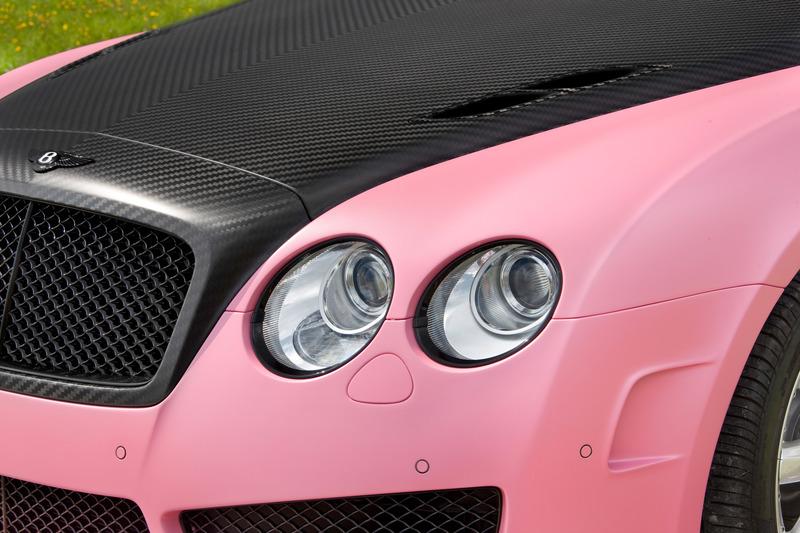 The exclusive aerodynamics pack components are made of PU-RIM which guarantees the perfect quality and integration with the original Continental GT Speed design. 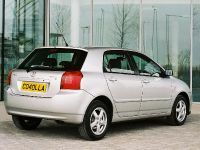 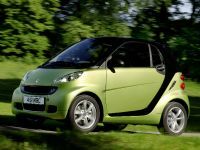 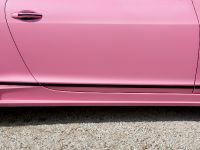 The front and the rear apron are connected with side skirts and forms a unit that not only present a visual and colour-coordinated refinement but also improves the dynamics of the car. 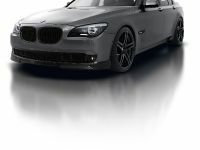 LED daylight running lights are integrated in the front apron for additional passive safety, and in combination with the carbon fibre bonnet enhances the contrast look of the two-door car. 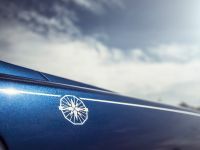 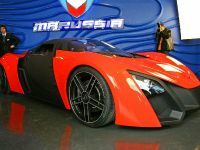 The glamourous Vitesse Rose is equipped with newly developed stainless steel exhaust system with two angular, overlapping chrome end pipes which renders a proper sound to the twelve-cylinder GT Speed engine. 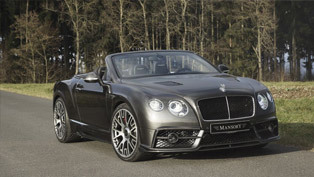 The road handling and the braking distance are significantly improved by the combination of the specially developed 10.5 x 21-inch MANSORY light alloys with high-performance wheels type Dunlop Sport Maxx GT in 285/30 ZR 21 size. 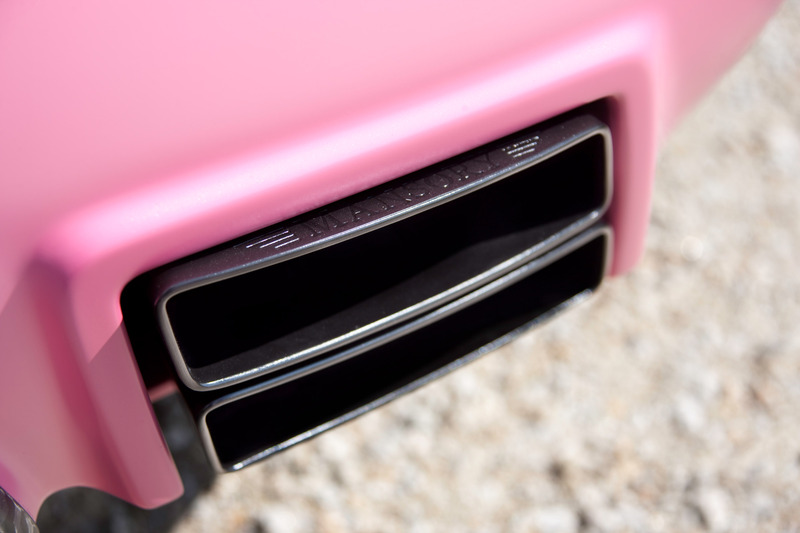 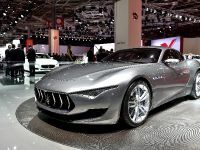 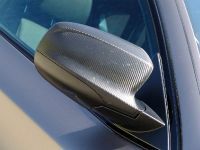 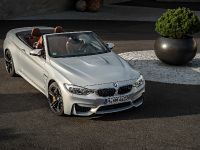 Moreover, the newly designed control unit for air suspension allows lowering the sports car's centre of gravity in different levels and renders additional dynamic high-lights. 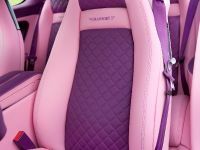 Inside the Vitesse Rose car, MANSORY has achieved a perfect symbiosis between dynamic functionality and luxurious ambience. 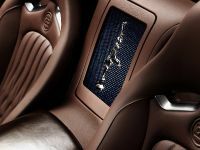 With its individual grain and the manually applied decorative stitching, everything around the newly designed airbag sports steering wheel renders an extravagant atmosphere. 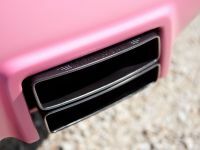 The pedals are made of aluminium and in combination with the carbon fibre applications the exclusive interior of the Vitesse Rose comes to perfection.